Is the new D800 “free maintenance service initiative” just another Nikon recall? 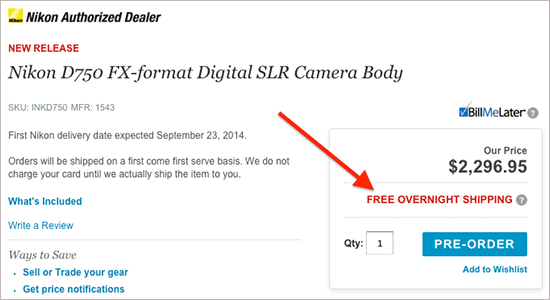 This entry was posted in Deals, Nikon D750 and tagged free. Bookmark the permalink. Trackbacks are closed, but you can post a comment.